What follows is a remarkable piece of social history, embracing the first quarter of the twentieth century. It is remarkable not only for its content, but the fact that the writer, Winifred Onions, had no formal schooling after the age of ten. The manuscript is kept by Winifred’s daughters, Barbara Merrick and Carol Keay. In 2005 the manuscript was published by Peter Leigh, for the Pattingham History Society, with the permission, help and encouragement of Barbara and Carol. 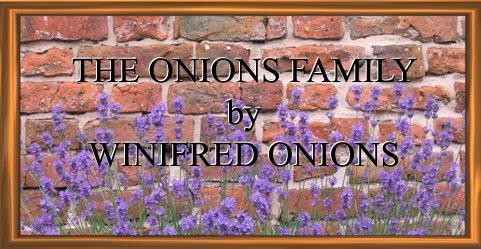 With their help Peter was able to introduce some dates and place descriptions; to illustrate the story using family photographs supplied by them; and to add a relatively brief postscript of the rest of Winifred’s life, and memories of the Warner family in Pattingham. The family have given permission for this story to appear on this web site. We are very grateful to the family and to Peter Leigh for their help. Frank Sharman has added some photos of places mentioned by Winifred and, for the purposes of web presentation, has added all the cross headings. But 98% of the writing is still Winifred’s. Use the buttons at the bottom of this and the other pages to read the story.